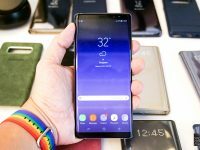 Samsung Galaxy Note 8 will be available from 15 September 2017 at a recommended retail price of S$1,398 including GST. 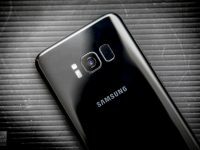 The Samsung Galaxy Note 8 comes with many upgrades and features that I personally find practical and useful in my daily life. 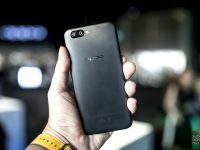 [WIN] OPPO R11 – A Slimmer And Curvier iPhone 7 Plus Wannabe??? 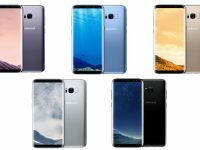 In terms of the design, there is no doubt that Samsung had nailed it and the Samsung Galaxy S8 & S8+ can be easily crowned the best-looking smartphone. 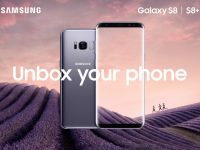 The Galaxy S8 and S8+ (with 64GB internal storage) will be available in stores from 29 April 2017 at the recommended retail price of S$1,148 and S$1,298. 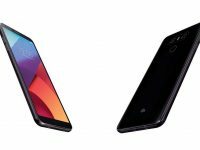 The new LG G6 smartphone will be the first mobile phone to support Dolby Vision high dynamic range dynamic with content from Netflix and Amazon. 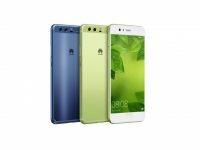 The Huawei P10 and P10 Plus were unveiled at the MWC 2017 spotting colours developed together with Pantone. 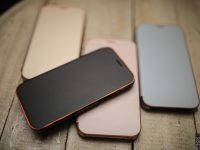 Available from March from EUR649. The all new Samsung Galaxy A5(2017) and Galaxy A7(2017) smartphones will give you a run for your money with its premium metal frame & 3D glass back chassis. 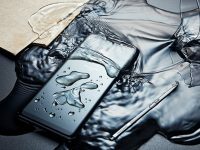 At only S$399, the new Sharp Z2 Android smartphone may be your ideal choice when our wallets are tight and we do not want to squander on premium phones.